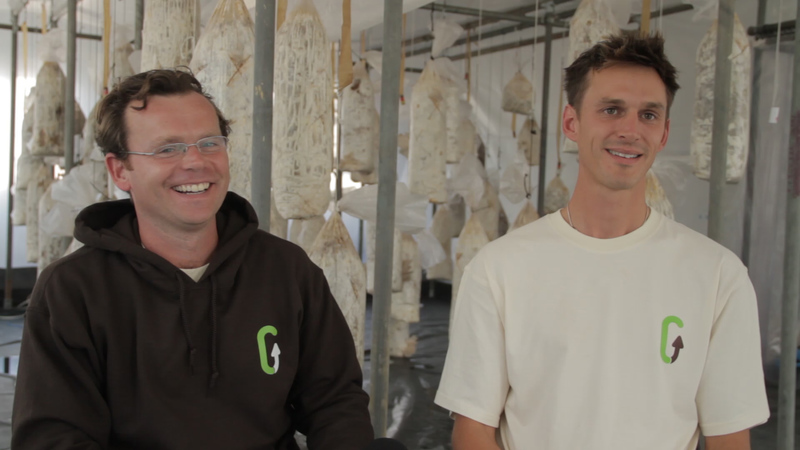 GroCycle is a social enterprise that pioneers the growing of mushrooms on a huge waste stream- coffee ground. The team has been growing mushrooms on coffee for years now and are very keen to get other people involved. Only 1% of the biomass used for a cup of coffee is actually extracted with the rest deemed waste. GroCycle looks to make more use of all the energy invested in this process. 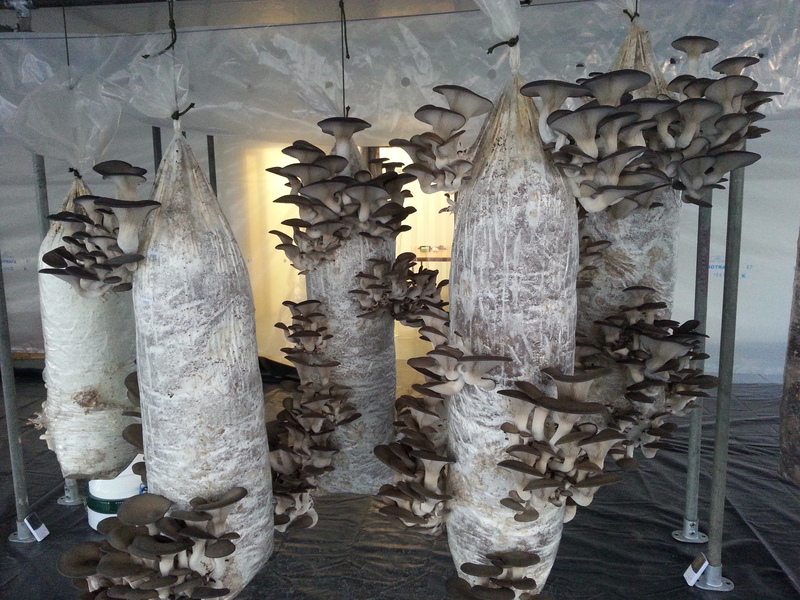 The company has set up GroCycle Urban Mushroom Farm in Exeter. The project is a showcase for how food can be grown sustainably. The two company directors Adam Sayner and Eric Jong have always been inspired by the idea of spreading this concept far and wide. It recently launched an online course to spread this technique. The recent launch in Feb 2015 saw people from 15 countries joining the platform (www.growmushroomsoncoffee.com). Company director Adam Sayner said: "We want to get others involved by running an online course and community that can be accessed all over the world". Unfortunately on very short notice the company has been told it needs to move out of its current premises. "Right at the time that we're getting to the point where our inspiration is turning into reality we've been told we need to move" said Eric Jong, company director. "With this crowdfunding campaign we want to turn bad news into a new opportunity". GroCycle has already secured different premises but needs support to invest in a new, better growing set-up. The crowdfund campaign aim to raise £16,000 in return for great rewards. "Picture a world where every city in the world will have people turning this massive waste stream into delicious food and jobs." said Adam Sayner, company director. "We can help kickstart this but need people's support". The crowdfund campaign is on Kickstarter.